Friday May 5th, 2017.Reading time 6 minutes. 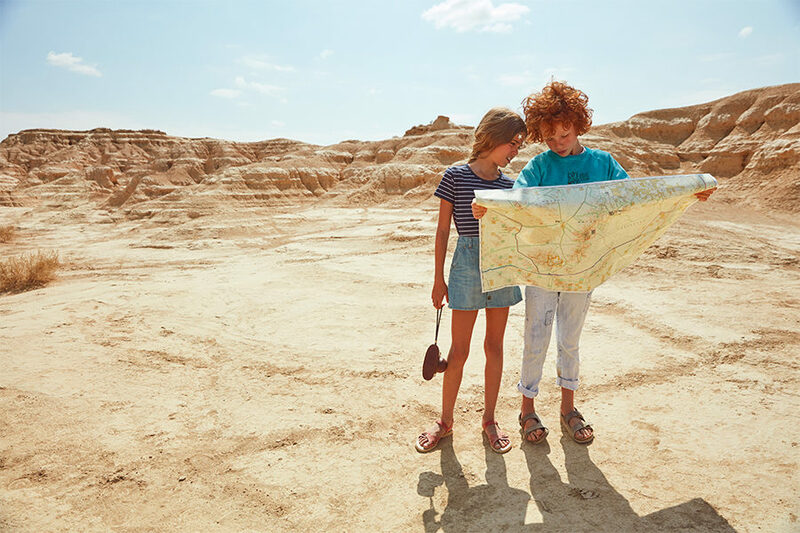 A few months ago, the boboli team went on an expedition in the Bardenas Reales desert in Navarre to produce our incredible spring–summer catalog. The pictures are amazing, aren’t they? That’s the magic of the desert!